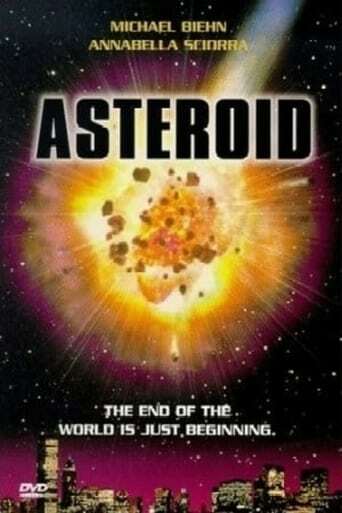 With the discovery of an incoming asteroid, the government of America formulate a plan to destroy it. When the plan fails, all the world can do is wait. The main impact zone is revealed to be Dallas, Texas. Generally, the plot follows the lives and reactions of several characters: an astronomer, her father, her son, two firefighters from Kansas, two young doctors in Dallas and the heads of the government agency in charge of the situation.